FuelCell Energy, Inc. (Nasdaq:FCEL), a global leader in the design, manufacture, operation and service of ultra-clean, efficient and reliable fuel cell power plants, together with O&G Industries, a leading construction company in the northeast USA, and CT Energy & Technology LLC, the project developers, announced a proposed 63.3 megawatt fuel cell park in Beacon Falls, Connecticut. 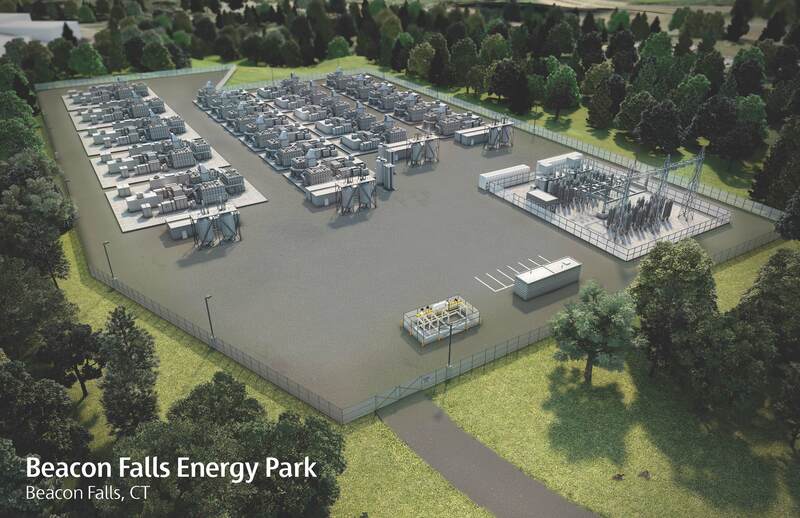 The project, known as the Beacon Falls Energy Park, will be the world's largest, if built as designed. The project was recently presented to Beacon Falls officials during a special meeting by O&G Industries and CT Energy & Technology. Under a letter of intent, FuelCell Energy has been identified as the fuel cell supplier, and if the park becomes operational, is expected to be retained to operate and maintain the plants under a long term service agreement. O&G Industries owns the property. CT Energy & Technology is developing and will own the project. The electric grid interconnection study is in process with ISO New England and site engineering is in advanced stages. Next steps are to finalize the off-taker of the power and prepare contracts.